We highly appreciate your any enquiry by email, fax or instant message. Transportation All available shipping ways could be applied, by courier, air or sea. We are prepared to provide the best products to clients at competitive price. 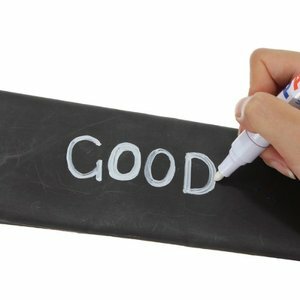 Yuyao Fair Stationery Co., Ltd.
Our company is well known for its reliable service and professional performance and gets a good public praise from our clients. If you are intertested in any of our products or would like to discuss a customer order, plz feel free to contact us. We are looking forward to forming successful busine ss relationships with new clients around the world in the near future. 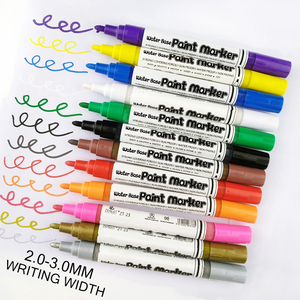 promotional printed sharpie mini Permanent Marker 1)Type: sharpie mini Permanent marker 2)Refill Ink:Blue,Black and Red for your choice 3)Unit Wgt: 9g 4)L/W/H:137/13.7/17mm 5)Packing:12pc/box 6)Supply ability:20000pcs/day 7)Normal delivery time:30 days after the order 8)Logo max size:Contact with us 9)Pen color:Blue,Black,Green,Red,Yellow 10)Special color:can advise PANTONE COLOR NO. 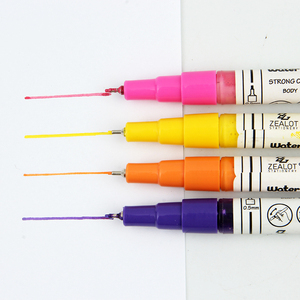 Fluorescent powder to make the ink much more vibrant than regular chalk, 2. 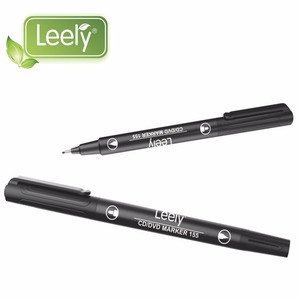 Reversible tip , The reversible chisel/bullet tip offers more drawing options. 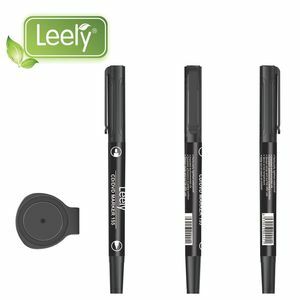 Please note, they are not suitable for porous surfaces always test/check before use. 4. Non-toxic and netural smell , Passed EN 71 ( Normative standards of the EU market toy products ) & ASTM D-4236 ( American Society of Testing Materials) standard, Completely Enviroment friendly. We believe there would be no business without profit. Honesty, saves time and costs for yours business. We take the honest ways of doing business with you. With 2years shelf time Permanent and unwashable after ironing&lt;Not steam iron&gt;! Samples Offer: Kearing will offer free samples in reasonable quantity for customer quality checking. Samples arrangement: Samples will be prepared to sending in about 3 working days. 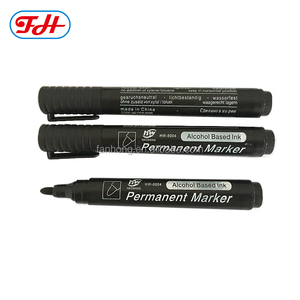 2017 Promotional mini sharpie permanent marker with keychain for children painting Type Permanent marker Material plastic+Alu. 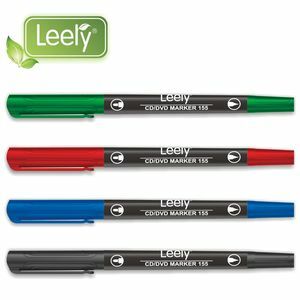 Brand name customized LOGO customized Offer OEM Yes Offer design Yes Use Promotion, gift, school, office and so on Description OEM and ODM are acceptable. Delivery method: FOBNingbo or Shanghai by sea or air,UPS,TNT,FEDEX,DHL and other express delivery. 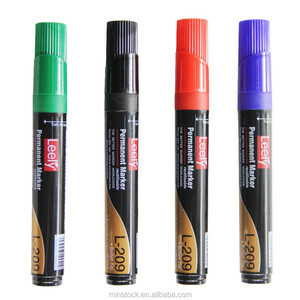 Alibaba.com offers 23,515 permanent marker products. 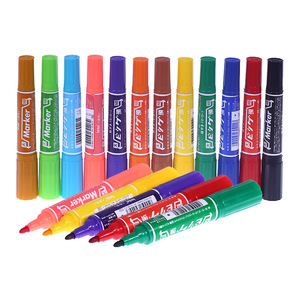 About 74% of these are marker pens, 67% are permanent markers, and 6% are whiteboard marker. 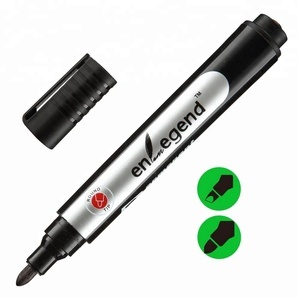 A wide variety of permanent marker options are available to you, such as free samples, paid samples. 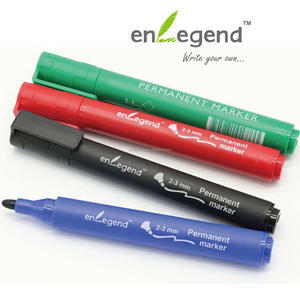 There are 23,214 permanent marker suppliers, mainly located in Asia. 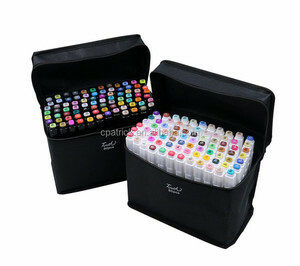 The top supplying countries are China (Mainland), Taiwan, and Hong Kong, which supply 97%, 1%, and 1% of permanent marker respectively. 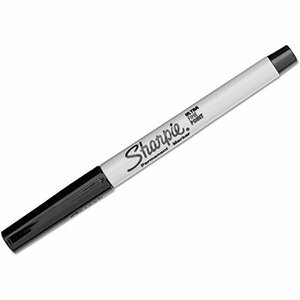 Permanent marker products are most popular in North America, South America, and Western Europe. You can ensure product safety by selecting from certified suppliers, including 4,448 with Other, 4,275 with ISO9001, and 680 with ISO14001 certification.